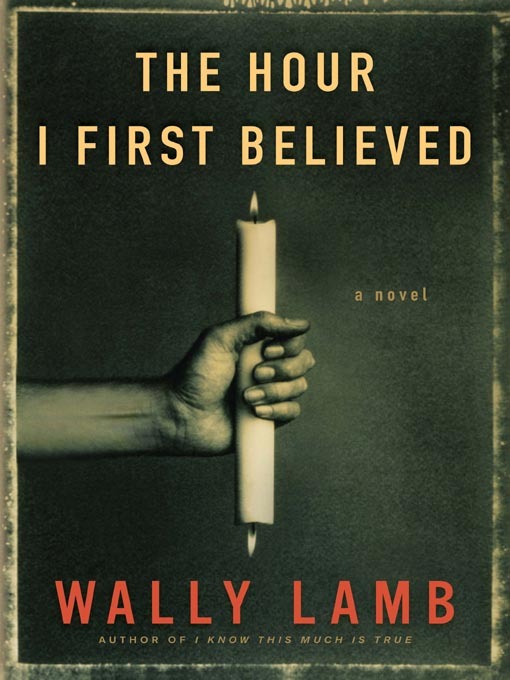 My first ‘read’ of the New Year, The Hour I First Believed by Wally Lamb. It was very random that I picked this one up…I had just finished Guy Vanderhaeghe’s collection of short stories, Man Descending. Hard covered and 750+ pages, this one was tricky to read in bed (hard to hold up, if you know what I mean? ), but Wally Lamb’s writing always strikes a chord with me. I think that his writing is moving because he successfully cracks the psyche of his characters so that in some regards we feel his characters reflecting something back to us about ourselves. When I read She’s Come Undone several years ago, I really wondered how a male writer could find his way inside a woman’s mind as he did. 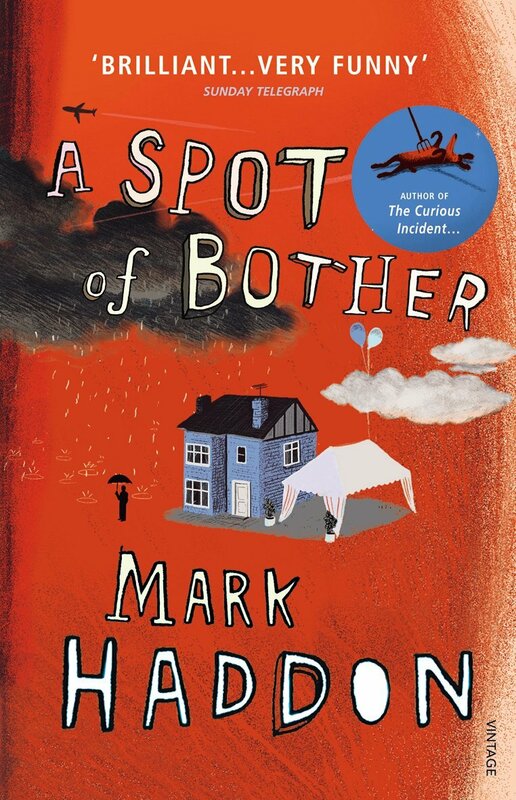 It was quite by accident that I started reading a book that begins with a fictional school shooting in Littleton, Colorado, only weeks after the real shootings of Sandy Hook Elementary School of Newtown, Connecticut…shootings that again, appalled citizens everywhere. As a result of this, the unfolding of the writer’s initial incident impacted me greatly and in a parallel fashion, impacted Lamb’s characters. Gritty and raw, the exploration of relationship, family, family secrets and fortitude all struck a chord with me. While Lamb does not spill it out for us in any literal fashion, we feel that Caelum is coming to a deeper and more acute experience of faith as he encounters and journeys the stream of his own life story. A complex web is woven with the threads of characters’ lives in this powerful story. I have no hesitation recommending this book to my readers. A bit of a full interview that you can enjoy at http://www.authormagazine.org In fact, this is a great list of interviews with authors. Scroll to the bottom of the resource for a menu of the complete list. You will find Wally Lamb there.